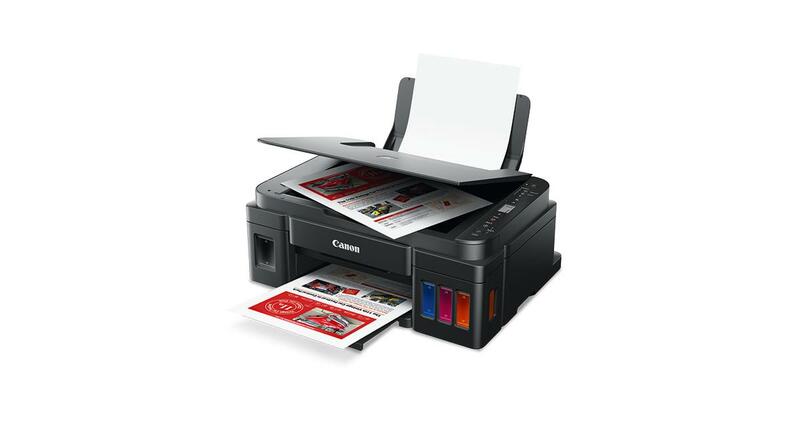 Like the G4010, the G3010 printer and copier has support for the Canon Print Service plugin, mobile device printing, and Wi-Fi connectivity. 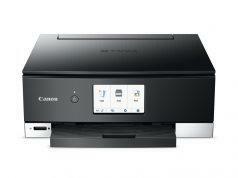 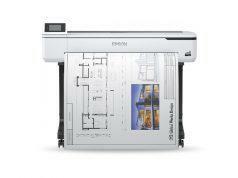 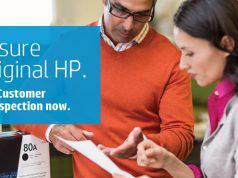 The printer has a 1.2-inch LCD display which makes copying and printing hassle-free. 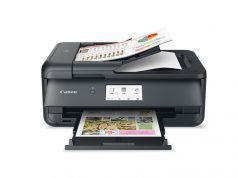 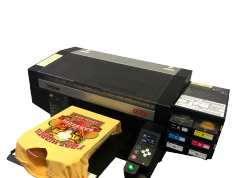 Printing speeds are similar to its big brother the G4010, and it also supports borderless photo printing for up to A4-sized paper.